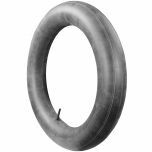 Give your vintage motorcycle a good grip on the ground with this awesome motorcycle tire from Deka Tires. 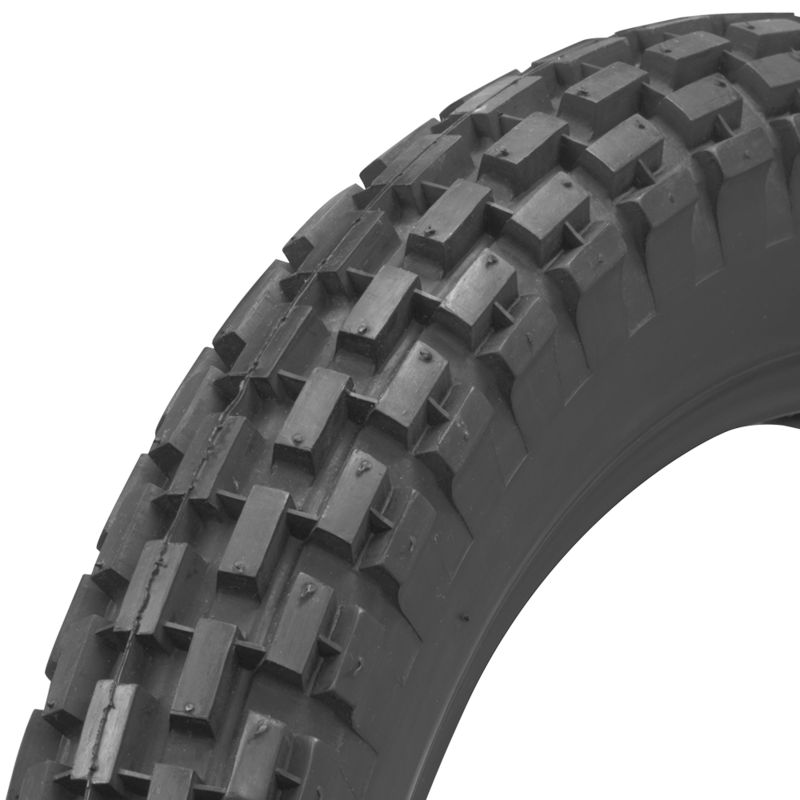 Deka motorcycle tires feature authentic tread designs and sidewall markings in a classic dual-purpose motorcycle tire. 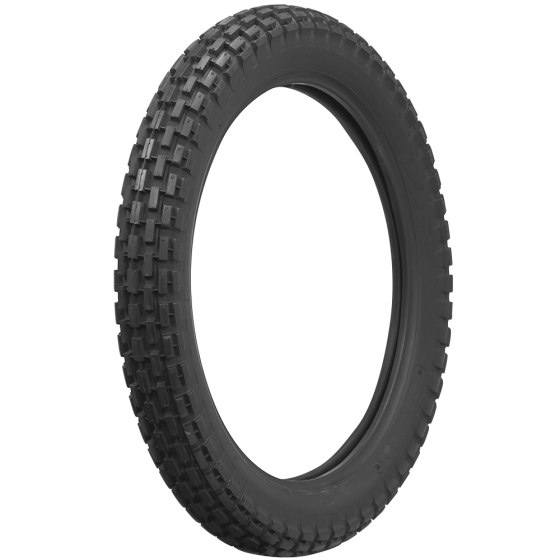 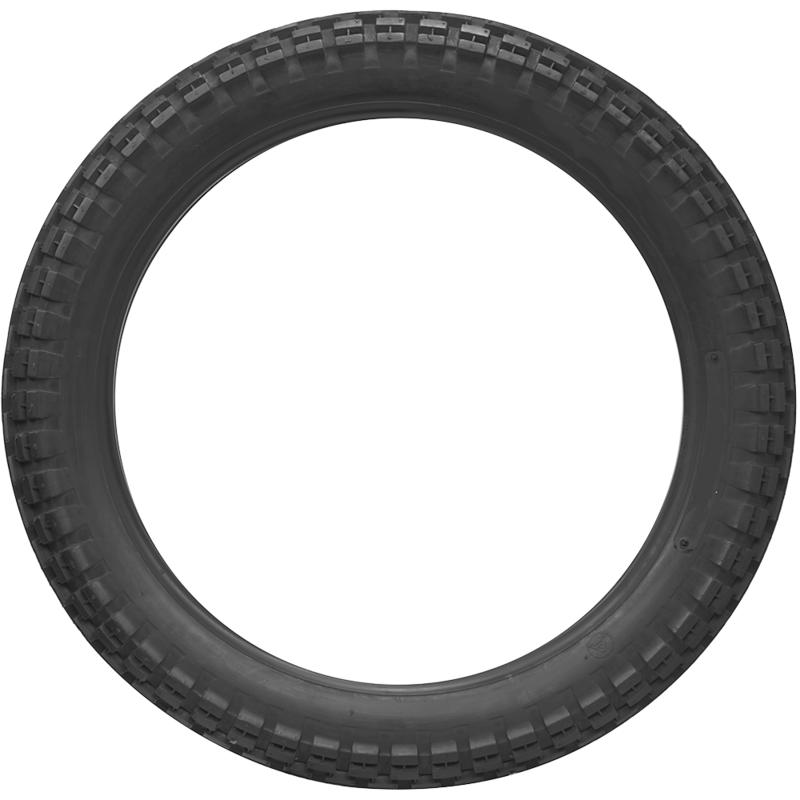 Shop our huge selection of vintage motorcycle tires don't forget the tubes!